Beck Advisory was appointed to assess the likely divestment of a site located in Mornington, Tasmania which was being utilised as a concrete batching plant. Beck Advisory identified that the site was surplus to the needs of the plant and entered into negotiations for the development of a Bunnings store on the site. 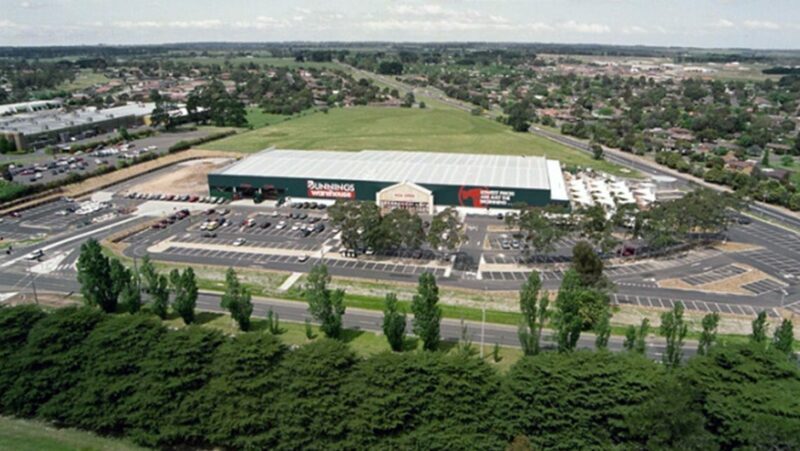 The development of the new Bunnings store required detailed environmental negotiations and the remediation of the site. Beck Advisory oversaw the entire redevelopment of the site and new the Bunnings store was completed in March 2016, achieving returns over and above the initial valuation.